“Digital is the past, Mobile is the present. Selfie journalism will rule tomorrow’s newsrooms. 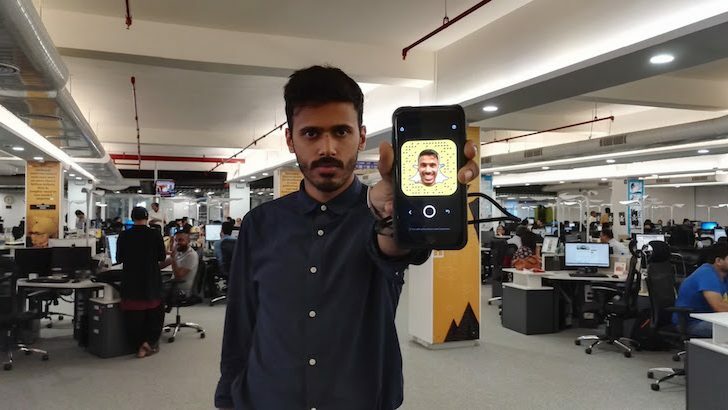 Apps like Snapchat are the new story telling weapons for journalists,” asserted 27-year-old Yusuf Omar in an exclusive conversation with Lighthouse Insights. The energetic young mind is training a team of more than 750 journalists at Hindustan Times (HT) on how to create content for mobile. He is also the mobile editor at HT. “Journalism is after all just two things: storytelling and sharing. We are now exploring the space where the smartphone meets these two disciplines,” he wrote last year in the Rhodes Journalism Review 2015. Last year, HT, one of India’s leading English language daily underwent a major reshuffle to get ‘digital ready’. A year later the company announced significant transformative measures to meet the digital challenge while simultaneously growing the traditional print medium. Some of the changes included integrating print and digital news operations across titles, bring Hindustan Times, Hindustan, and Mint into a single newsroom in Delhi, and share common digital asset management and content management systems. 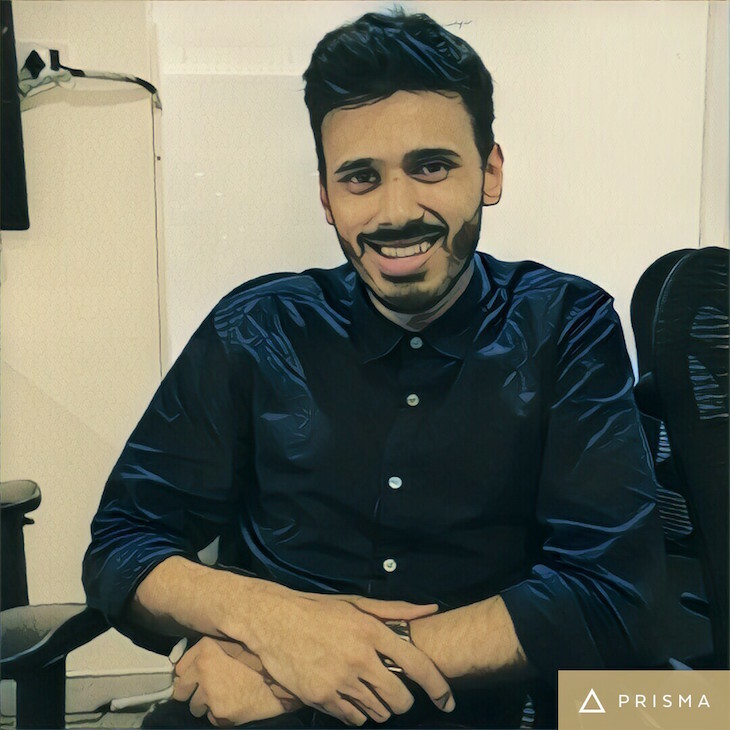 Earlier this year, HT approached Omar to join the company to lead its digital functions. Prior to joining HT, Omar was based in South Africa working as a Mobile Journalism Lead at eNCA, a 24-hour television news broadcaster focusing on South Africa and African stories. During his four years with the company, he was involved in challenging projects like – a 30-minute documentary following trauma surgeons into Idlib, Syria, another two-part documentary about the skills needed to survive the future world of work, among others. Most of his crazy ground breaking work got noticed; he won the Vodacom Journalist of the Year Editor’s Choice National Award for mobile journalism stories across the African continent. By his own admission, a lot has changed from the time he has graduated from Rhodes University with a postgraduate diploma in Journalism and Media studies. When you were into such a dynamic profile, what triggered you to join the HT India office as a Mobile Editor? I asked Omar, sitting in one of the many open cabins at the HT office located in Connaught Place, Delhi. One of the experiments that needs to be mentioned is the undercover operation to search drugs in Punjab, using Snapchat. It all started with the controversy rolled around the Bollywood movie Udta Punjab. The movie about Punjab’s youth showcased how drugs have been slowly killing the new generation. This sparked a lot of clash with politicians denying the fact that drugs are freely available in Punjab. The movie was almost banned but released soon after a month-long court battle. However, the administration stood firm about drugs not being easily available in Punjab. One of the reasons HT is pushing its journalists to train for the new age content creation and consumption is because of mobile proliferation. India is likely to have 314 million mobile Internet users by end of 2017 from 159 million users at present, a recent report said. With the growing smartphone penetration, content consumption behavior is on the rise. This has led to increase in mobile advertisement spends which has reflected a significant growth. In 2015, mobile advertising spends were estimated to be at INR 9 billion, is now expected to grow at a CAGR of 62.5 percent to reach INR 102.1 billion by 2020. Campus calling, the world’s first Snapchat reality show, is one of the projects in this direction from HT. Six students or the campus journalists, after discussing the problems faced by every school pass-out on print, later tracked their journey on Snapchat. By 2020, Omar thinks selfie journalism will change how we see news now. Factors like growth of mobile penetration, along with better networks and finally the youth getting more and more comfortable by being live on social media from every corner of the world, will enhance selfie journalism. “Our job will be to sit in newsrooms to pick stories that are going viral, while we hold tight the pillars of good journalism and news reporting. Snapchat, the company that quietly went for an IPO recently, is going to be the enabler for selfie journalism. Omar has a lot of faith in the medium that is completely driven by millennials and has been a major cause of concern for Facebook, globally. Snapchat is a photo and video sharing ephemeral app used extensively by today’s youth. Now it is also trying to do what Google Glasses failed to do with Spectacles. On the face of it most people might think that it’s for teenagers sharing nudies but Omar is looking at the medium for journalistic storytelling. Earlier this year, using Snapchat filters he interviewed survivors of sexual abuse. Filters allowed the victims to shield their identities and open up in front of the cameras. The work went viral and was widely spoken in the media. All this while we have seen blurred faces on TV talking about their stories. Snapchat allows your face to be covered in an animated way but you can still see the human emotion and expression of the narrator. This is intimate and engaging storytelling. In the near future, Omar envisions: he is sitting in his office in front of a visual dashboard with multiple selfie journalistic stories running. His job is to pull out stories that are doing good from a data point of view and journalistic ethics and run them on the portal. To achieve this he is on a mission to train the 750 plus journalists of HT to think mobile and create content for the mobile audience. Hindustan Times No TV Day: TV Off, Mumbai ON!